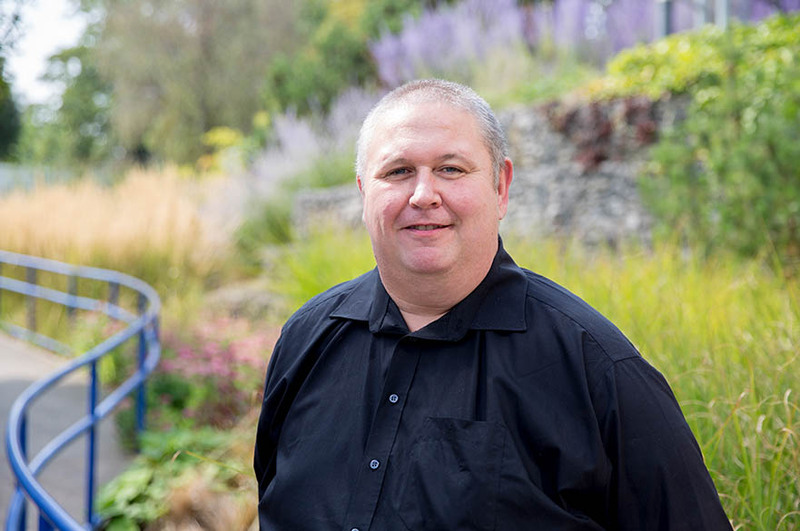 Dave Jukes is the Course Manager for the BSc (Hons) Environment Design and Management. He is also the main point of contact and supervises all tutorials for the FdSc Horticulture Year One students. Dave is a member of the NTU Pedagogy Research Group. His main research interest is in higher education pedagogy and his main interest is in the use of technology and learning online in Higher Education. Dave has previously supervised a PhD student working on the topic 'Research in Therapeutic Horticulture'. Opportunities to carry out postgraduate research towards an MPhil/PhD exist in the school of Animal, Rural and Environmental Sciences and further information may be obtained from the NTU Graduate School. Dave is involved in on-going collaborative research into developing the use of technology in Higher Education. This extends into on-going Action Research projects in current teaching practices. Inclusive by Design: Assessing Disabled Students in Higher Education. Ward C, Jukes D and Warde L, Nottingham: Nottingham Trent University, 2006.